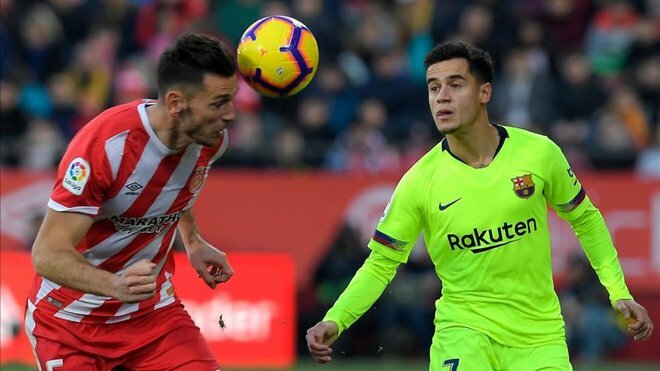 "Coutinho didn't fool anyone, he played like a youngster"
Santiago Segurola returned to analyse the current situation of Barcelona with Huesca. The reputable journalist believes his current level is worrying. He was only on the field for a few minutes against Huesca, but the performance of Philippe Coutinho did not reach the expecatations of the demanding Barça supporters. The Brazilian barely featured in a timid performance that has led to many journalists accusing him of "losing his balls". One of these journalists who is quite used to criticising his performance, is Santiago Segurola. He insists that the ex Liverpool man can give a lot more than he currently is, saying: "It was difficult for the team to play well with so many young players. The most worrying thing about the match happened in the last ten minutes, when Coutinho came on and didn't do anything". "It's a bad sign because Barça needs energy and depth on the left side and I saw him fail," continued the journalist. His first touch was poor, he took it on like a young player, it's very worrying for Barça, Segurola said in the radio programme.